Dismissing an appeal petition on interlocking reservation, the Rajasthan High Court recently affirmed that reservation for the physically handicapped is horizontal (special category) and cannot be merged with vertical (social category) reservation for determination of eligibility and vacancies. The order by a division bench of Chief Justice Navin Sinha and Justice Vijay Kumar Vyas was against the appeal to the court following two separate writ petitions, Dayanand Sharma v State of Rajasthan and Dayanand Sharma and another v State of Rajasthan, which were dismissed by the same high court. 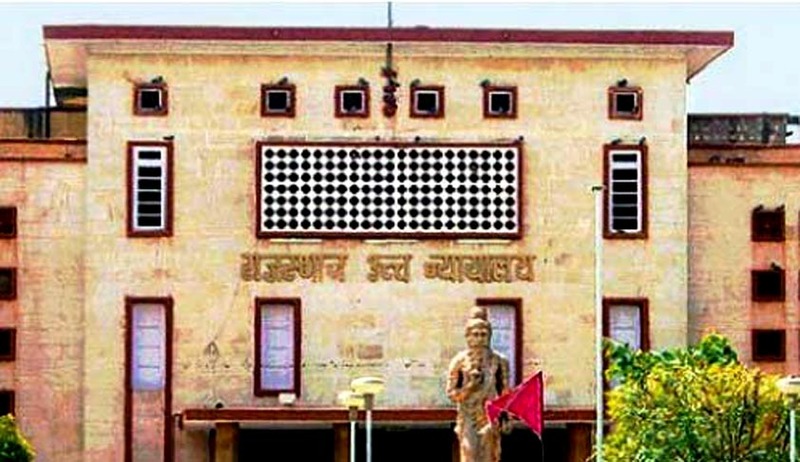 The appellant had virtually challenged the concept of vertical and horizontal reservation questioning an advertisement by the Rajasthan Public Service Commission (RPSC), Ajmer, for the post of Teacher Grade III. The aggrieved party, who belongs to the physically handicapped category, had approached the court with two different writ petitions in 2005 and 2006. The first writ petition submitted that against the 3 per cent quota for physically challenged persons, the vacancies were not filled, and the petitioner being physically challenged, was entitled to be considered for appointment against the vacancies marked for physically challenged persons like petitioner. This writ petition was dismissed on the ground that the last general category candidate in the physically handicapped category to which the petitioner belonged had secured the cut-off marks while the petitioner had secured only 112 marks. The second petition filed by three petitioners, who are orthopedically handicapped, was with the prayer to that the RPSC be directed to appoint them for the post against the vacancies which had arisen on account of ineligibility of the candidates earlier appointed. It further prayed that the respondents in filling up vacant posts of disabled candidates by other category candidates be declared illegal. This petition was also dismissed holding that the cut-off marks for physically handicapped in the Scheduled Tribe category was completely different from that of the physically handicapped general category. Thereafter, in the appeal order, the court held that the reservation for physically handicapped in this case was on horizontal basis in specified category. It was further held that the contention that there has to be first a merit list of candidates in the physically handicapped category with a common cut-off marks not considering to the class to which they belong defeats the entire concept of horizontal reservation. The court held if it turns the horizontal category of physically handicapped into a vertical category, it is against the constitutional mandate of Article 16 (1) of the Constitution. Reliance was placed on the judgment by the Supreme Court in Rajesh Kumar Daria v Rajasthan Public Service Commission ((2008) 7 SCC 785) by the court, which discussed the difference of nature between horizontal (special) and vertical (social) reservation and affirmed that the persons being selected against horizontal reservation have to be placed in their respective category.